Does your Child needs Braces? Located conveniently in Downey, Thomas Gibson, D.D.S., M.S. 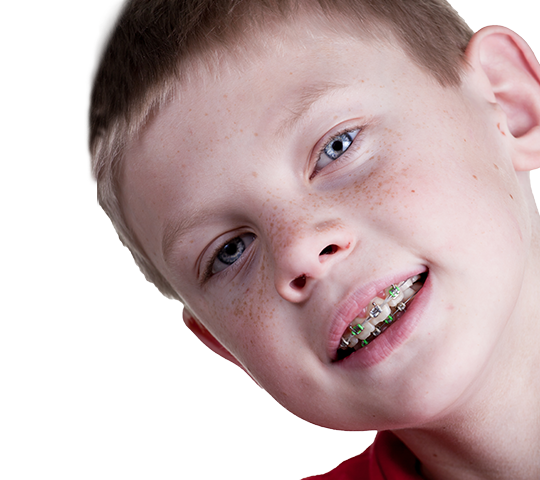 is an experienced provider of orthodontic care for children. He is involved with the diagnosis, prevention, and treatment of both dental and facial irregularities. 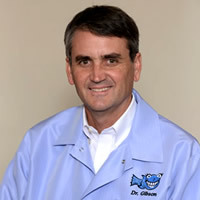 As an Orthodontist, Dr. Gibson is a dental specialist who has received at least two years of post-doctoral, advanced training in orthodontics from a program accredited by the American Dental Association. Dr. Gibson and the American Association of Orthodontists recommends an initial orthodontic evaluation should occur no later than age 7 or at the first sign of orthodontic problems. Early evaluation provides a greater opportunity for more effective treatment and early detection of potential problems. Many of the problems that are easily corrected at a young age cannot be fully corrected if treatment is delayed. Dr. Gibson will inform you about your child’s dental development, treatment options, and the best timing. Your child’s comfort is a priority. We will make every effort to ensure their experience is a pleasant one. 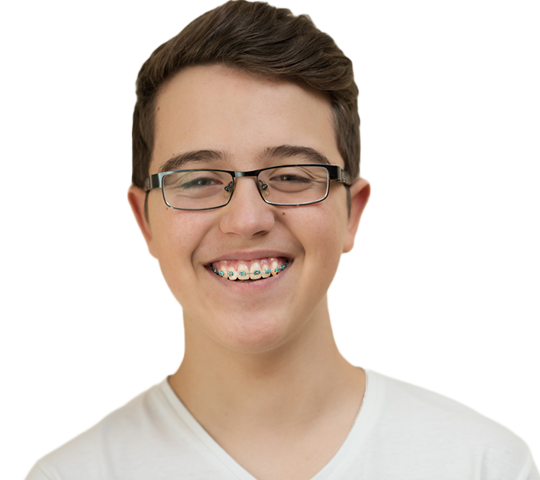 There are many different types of orthodontic appliances: Clear Braces, Miniature Braces, and Invisalign® are commonly used to straighten teeth. Orthopedic appliances are also used to help improve the facial growth. 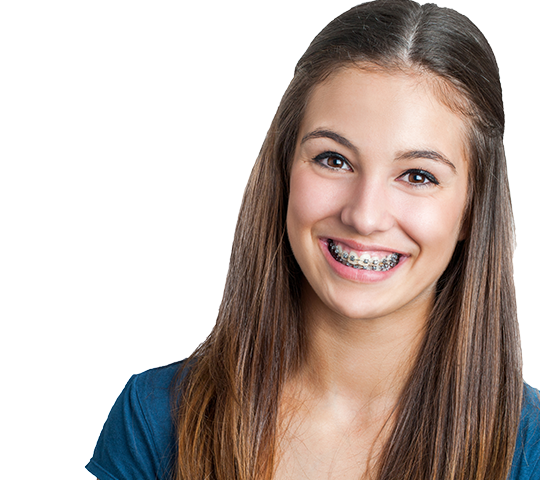 If you are considering braces for your child (or even yourself, as teeth can be moved at any age), please contact Dr. Gibson – your local orthodontist in Downey California today to schedule a consultation.